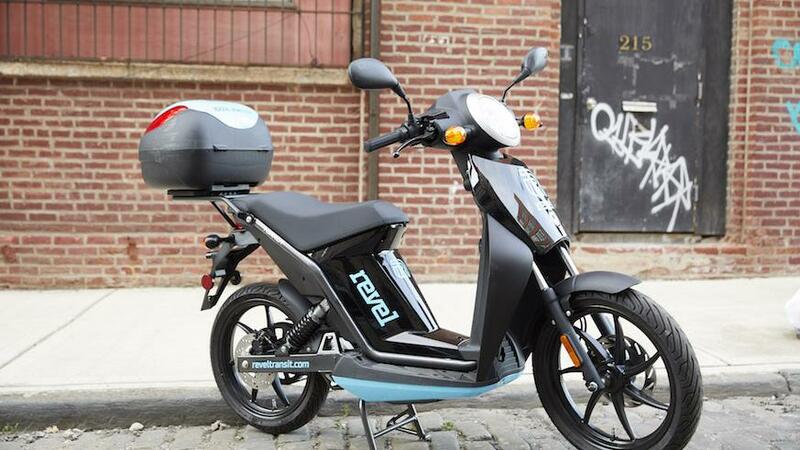 Startup Revel Transit introduced 68 mopeds in Greenpoint, Bushwick and Williamsburg on Monday, and they seem to be a hit. Using an app on their smartphones, customers wishing to race around Brooklyn can simply reserve an electric bike and retrieve it within 15 minutes from its parking place. If this trial run goes well Revel will expand into the rest of Brooklyn over the next few years. Frank Reig and Paul Suhey, founders of Revel Transit, say that mopeds are the “missing link” in transportation in New York City. To ride a Revel all you need is a driver’s license, the app, and to pay a one-time fee of $25, which covers the users background check. The fee is $4 for the first 20 minutes, and then an additional 25 cents for each additional minute spent moving or stopped in traffic. The cost is only 5 cents per minute while parked. At the end of use the riders must return the moped to a legal parking space within one of the pilot neighborhoods. 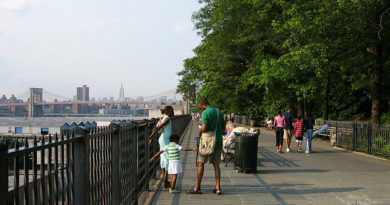 Riders are restricted to any location in Brooklyn and Queens, but the Bronx, Staten Island and Manhattan are all off-limits. Anyone who ventures into forbidden territory could be subject to a $50 to $150 fine.